Circa 1840. 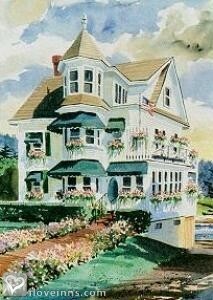 This Victorian inn's well-known trademark boasts that it is "the Finest B&B on the Waterfront." 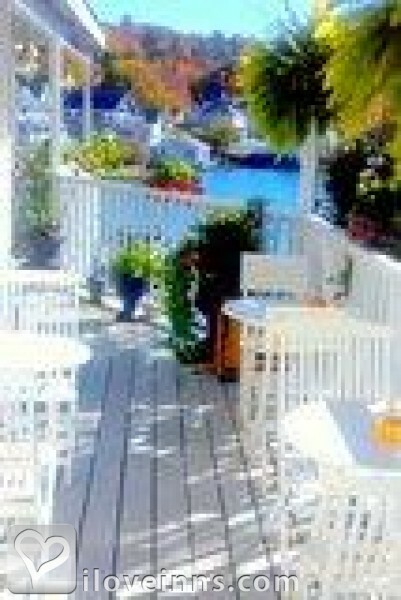 The inn's 12 air-conditioned rooms offer outside decks, and the Penthouse has an outstanding view of the harbor from its private deck. Breakfast is served in the inn's Sunroom, and guests also may relax in the parlor, which has a miniature antique library and a beautiful antique fireplace. A conference area is available for meetings. 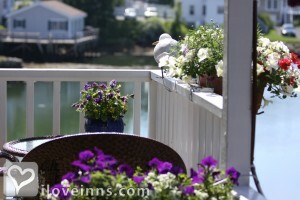 The inn's meticulous grounds include flower gardens and well-kept shrubs and trees. A wonderful new addition is a dock and float for sunning, sketches/painting, reading or hopping aboard a canoe, kayak or small boat. It's a pleasant five-minute walk to the village and its art galleries, restaurants, shops and boat trips. Special off-season packages are available. Ft. William Henry and the Fisherman's Memorial are nearby. Payment Types Accepted Include Personal Checks, Master Card, Discover, Visa and Travelers Checks. This property has 12 total guest accommodations with private bath, 1 two-bedroom suite. The types of beds available include King and Queen. 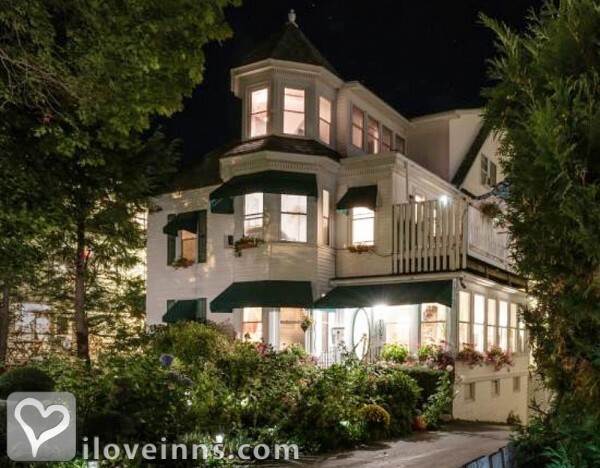 Beautiful Victorian-theme accommodations directly on the harbor, private stately rooms. 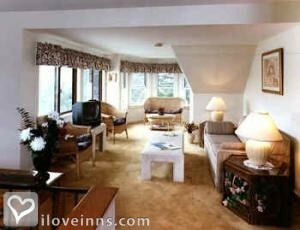 We also have the penthouse suite which encompasses the whole third floor. 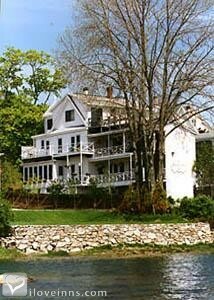 Cancellations affect our small bed and breakfast inn significantly, due to the small number of rooms that we offer our clientele. Please try to give us a 7 day advance notice to the Inn for return of deposit on cancellations. There will be a $25.00 ($50.00 Penthouse) cancel charge for each room/unit. The dates this property will honor the certificate are Sunday-Thursday only. Not valid July-September or holidays and special local events. 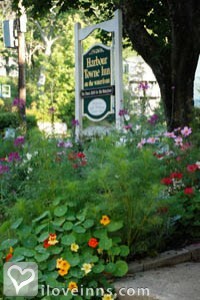 What a lovely time, we spent our 25th wedding anniversary at the Harbour Towne Inn. We fell in love with room one, it is in the old part of the 1840's Inn and has the beautiful old bay windows with a quaint little sitting area. The bed was so comfortable, we haven't slept that late in years. The Inn is not in the noisy part of the harbor, it is in a nice quite setting and close enough to walk to all the activities downtown. It was the cleanest Inn we have been to, with beautiful large bath room. The deck was also large and had one of the best views! What a surprise when we came down to breakfast, Ashley really needs to let people know what they serve, fresh fruit salad, frittas, quiches, stuffed french toast, homemade granola!! We have already booked our return trip for the fall foliage in September. We can not wait!! 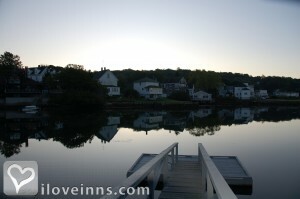 My husband and I stayed at the Harbour Towne Inn on the Waterfront for our honeymoon. We stayed in the penthouse which is absolutely gorgeous. We had the whole top floor to ourselves with breathtaking views!!! 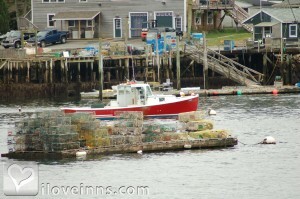 It was our 1st time at a B&B and our 1st visit to Boothbay Harbor, and we were very pleased. 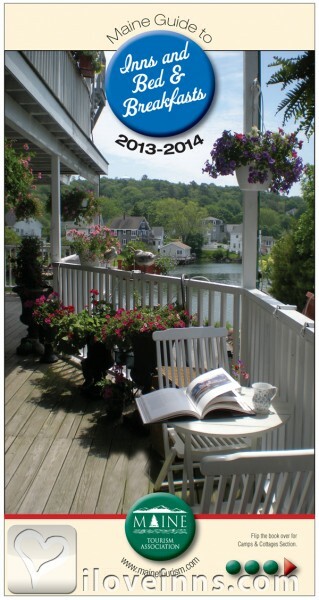 We read many on-line B&B reviews and visited dozens of different B&B websites. Our homework definitely paid off. 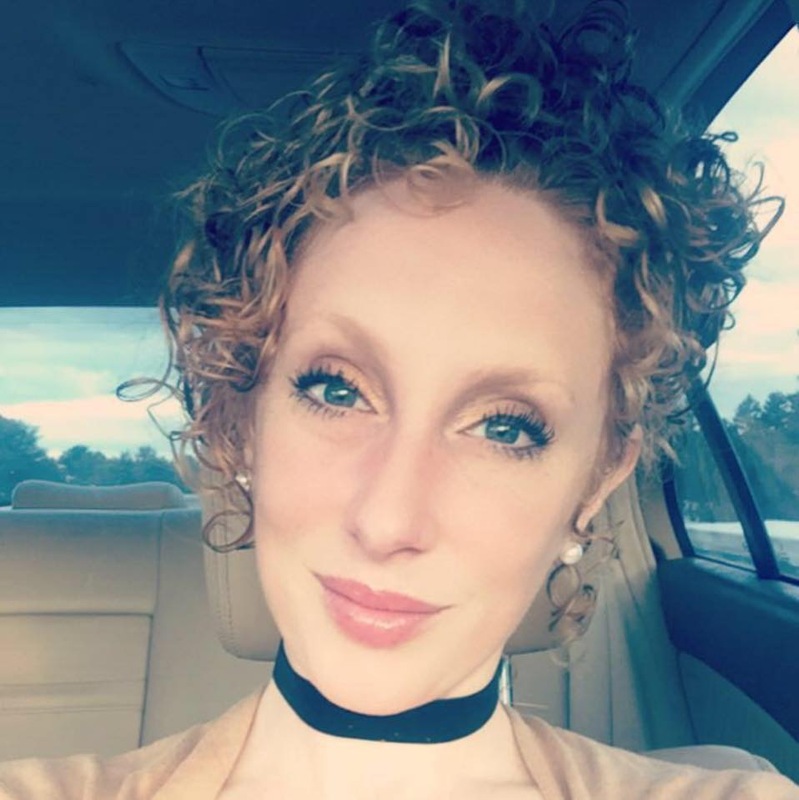 The Harbour Towne Inn surpassed all of our expectations, and we can�t wait to go back, we'be booked the penthouse suite for next year, out one year anniversary!! 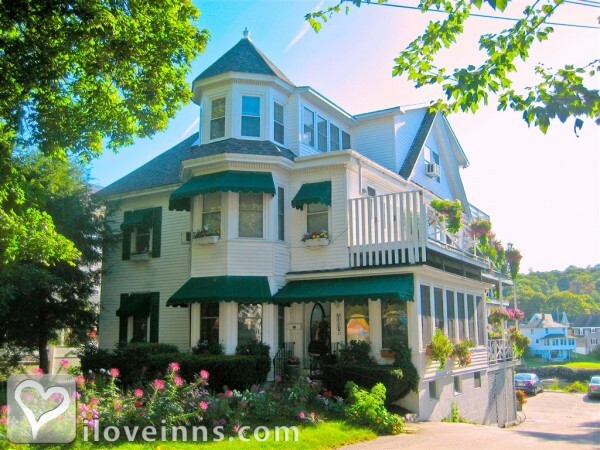 The Inn is very beautiful, tastefully decorated, and impressively immaculate. Stephanie and Ashley take great pride and put a lot of effort in providing a spotlessly clean and comfortable haven. We enjoyed a peaceful, cozy atmosphere, they really make your feel like friends, not just guests. 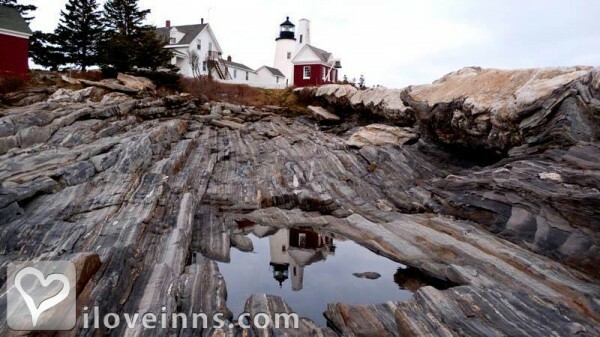 We felt the Harbour Towne Inn�s location was the best of all the B&B�s in Boothbay Harbor because it is so close to all the restaurants but far enough away from all of the traffic noise, so staying there is peaceful and quiet. Yet, it is within very close walking distance to downtown which is very convenient. It has off-street parking at the back of the building, so we were able to leave our car and kayaks parked and walk everywhere we wanted to go. Every morning, the breakfasts were absolutely delicious (and decadent) and included fresh fruit and sweet bread before the main course. My favorite was the cherry-stuffed French toast. They were very friendly and provided helpful tips on things to see and do in and around the Harbor. We can not wait to go back. Our room was large and nicely decorated. The breakfast delicious. We loved being able to walk to shops and restaurants and through town and this inn was perfectly located. We were disappointed with the view from the deck until we were told the tide was OUT and as soon as the tide came in the view was exactly what we had hoped for. Thank you for making our 26th anniversary so special.